Tension mounted in the town as residents staged protests and manhandled policemen, including senior officials, prompting the authorities to clamp prohibitory orders under CrPC Section 144. 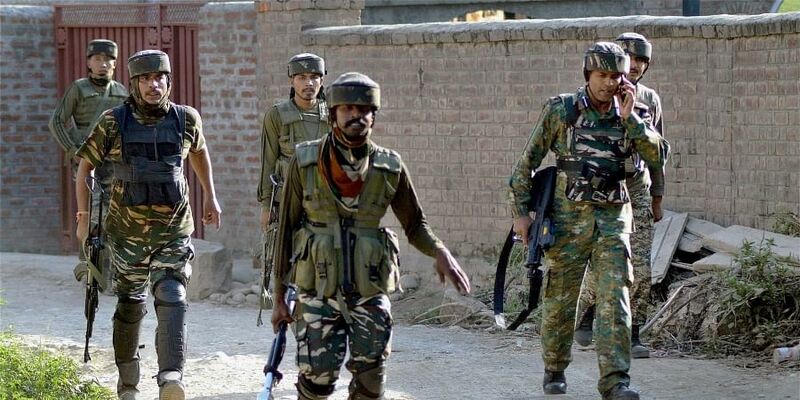 JAMMU: The Army was called out for maintenance of law and order in Kishtwar town of Jammu and Kashmir following the killings of a senior BJP leader and his brother by militants Thursday, officials said. Earlier, the district authorities imposed a curfew as the killings triggered protests by residents. As the situation deteriorated, the Army was called out to maintain law and order, they said. State secretary of BJP Anil Parihar and his brother Ajeet were returning from their shop in Kishtwar when they were fired upon from close range at a dark, narrow lane leading to their house, the officials said.